SRA 2019 AGoM Badges available. 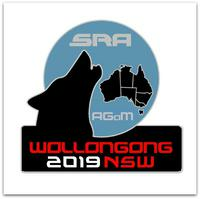 SRA 2019 Woolongong AGM badges are now available for purchase through the SRA stores. I will also have them available for purchase at the AGM.